Google PixelPixel is an Android smartphones designed, developed and marketed by Google. It was anno..
Pixel XL is an Android smartphones designed, developed and marketed by Google. 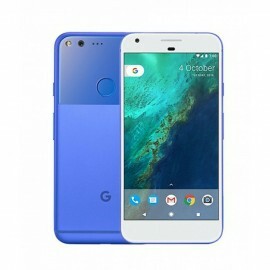 They were announced during a press event on October 4, 2016, and serve as the first smartphones in the Google Pixel hardware line, succeeding the Nexus line of smartphones. 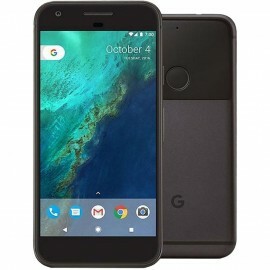 On October 4, 2017, they were succeeded by the second-generation Pixel 2 and Pixel 2 XL. Pixel uses an aluminum chassis, with a glass panel on the portion of the rear housing the camera and "Pixel Imprint" fingerprint sensor. The phones have a USB-C connector supporting USB 3.0, for power and data exchange. 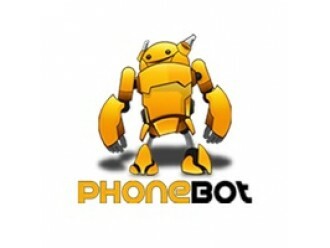 The phone features a 3.5 mm headphone jack, which received media attention for being a contrast to competing smartphone Apple iPhone 7, which does not feature the port. The Pixel XL uses the Qualcomm Snapdragon 821 system-on-chip, with 4 GB of RAM. It is offered with either 32 GB or 128 GB of UFS 2.0 internal storage. The Pixel XL shipped with Android 7.1 "Nougat", an update to 7.0 that was initially exclusive to the Pixel. Android 7.1 was later released for some existing Nexus devices in December 2016, but certain features remained exclusive to the Pixel. 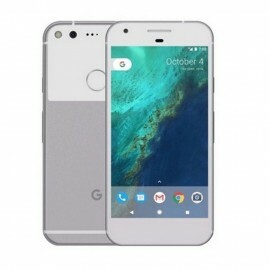 Google Pixel XLPixel XL is an Android smartphones designed, developed and marketed by Google. They ..